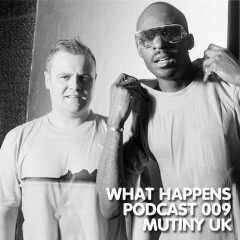 Uk legends Mutiny mix episode 9 of our podcast. The guys also released their Kidz EP on our What Happens label. Check it out.